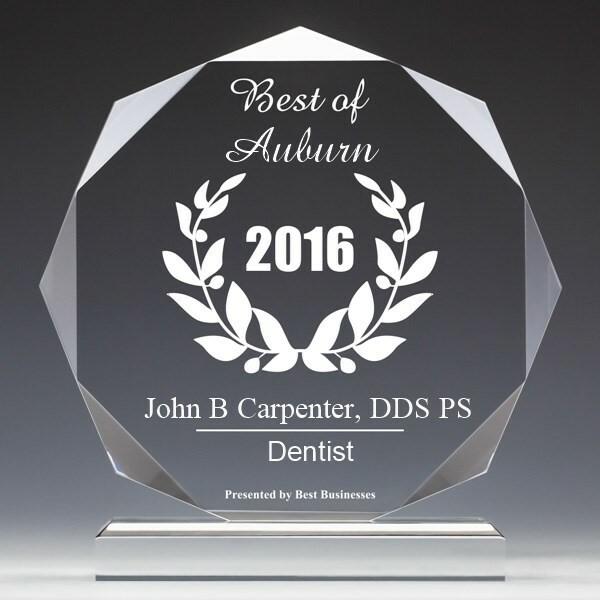 Patient Forms | Auburn, WA | John B. Carpenter D.D.S., P.S. For your convenience we have made our patient forms available to you as Adobe Acrobat files. Please see below for patient forms.